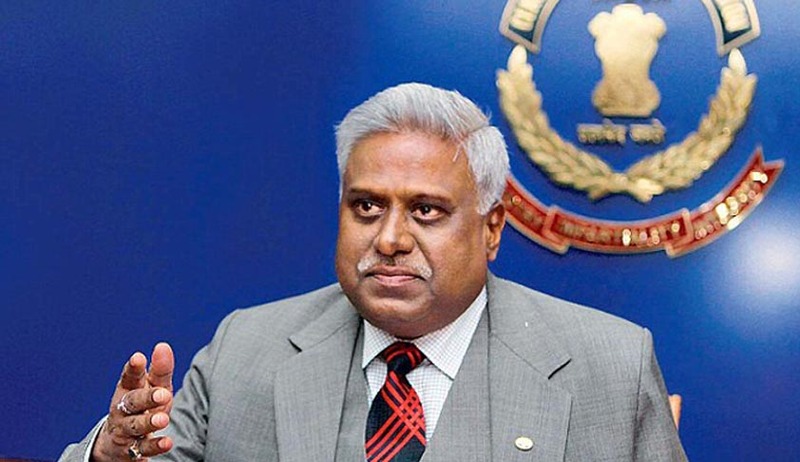 We are prima facie satisfied and convinced that Ranjit Sinha had abused his position and authority as CBI Director, ruled a bench headed by Justice Madan B Lokur. The bench asked CBI Director Aloke Verma to impartially probe Sinha’s role with “due earnestness” . Verma has been asked to constitute a SIT to probe Sinha and also to take the Central Vigilance Commissioner in confidence while conducting the probe. The CBI Director has also been asked to suggest composition of team and time within which he can complete the probe. “We hope that with the change of guard in CBI, the agency would probe fairly and impartially against its ex-Director”, the bench noted. On July 11, in a major setback to Sinha, a SC appointed panel headed by former CBI Special Director ML Sharma had told the apex court that prima facie it seems that the ex-CBI Director did try to influence probe in coal scam. The special coal case bench headed by justice Madan B Lokur had then reserved orders on the future course of action against Sinha. Surprisingly Attorney General Mukul Rohtagi had told the bench that the Supreme Court cannot allow further action based only on committee reports. There is “no examples of him arbitrarily upturning decisions”, he said.